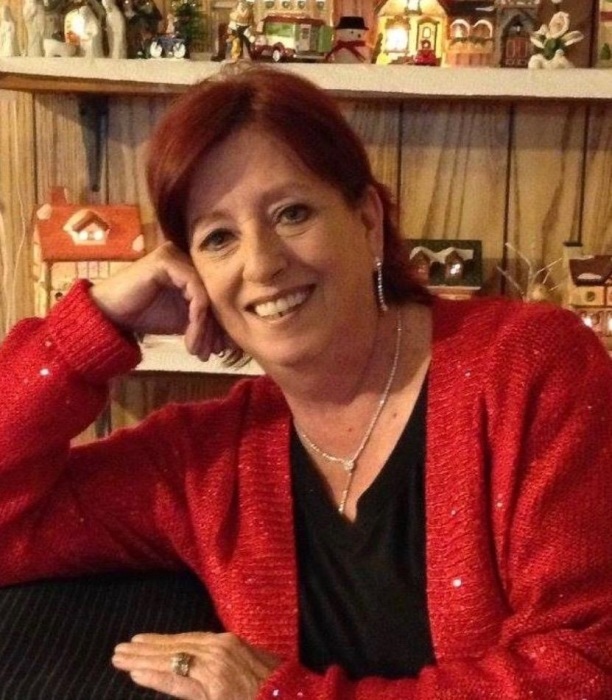 Obituary for Patricia Joann (Duffie) Chance | Boyd Funeral Home, Inc.
Patricia J. "Patty" Chance, of Austin, was born to John Duffie and Patricia Duffie of Chicago, IL, March 20th, 1954. She passed away April 1st, 2018. Her memory will always burn bright among anyone who came in contact with her. Born a city girl at heart she found not only her love for the country life but THE love of her life in the country! Thomas Glen Chance, her husband of over 15 years, allowed her to experience love like No other. Patty is survived by her two children, Amy D Sloan-Encarnacion and James E. Sloan Jr., two grandchildren, Marisa Sloan-Mercado and Gianna Sloan-Lebron and her newest great granddaughter Jacintha N. Walker. She shared a good portion of her life with three stepchildren, Ryann Woodell, James Farish and Tanya Mackey, four step-grandchildren, Addyson and Alex Woodell and Erin and Aiden Farish. Patty will forever be missed and loved! Memorial service will be 1:00 P.M. Wednesday, April 4th, 2018 at Boyd Funeral Home – Chapel in Lonoke. In leiu of flowers… roll down your windows and turn your radios up to classic rock... Patty would have wanted it that way! Online guestbook, www.boydfuneralhome.net.